How can You Travel More? Do you want to hop on a flight to a fun beach destination? 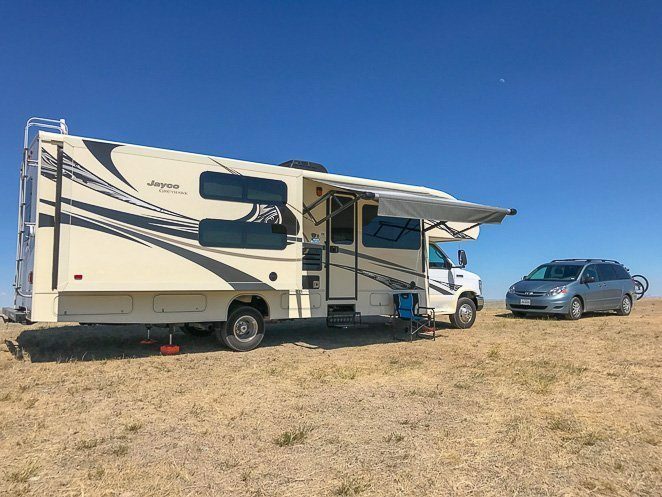 Or do you want to buy an RV and travel around the country? 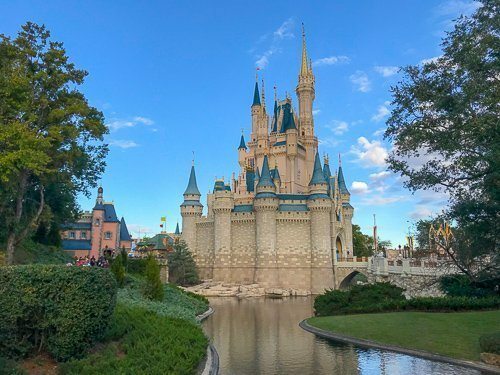 Have you been hoping to take the family on a Disney vacation? 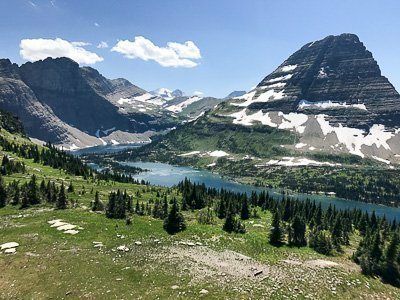 Or, do you plan to take 3 months off next summer to travel to several National Parks? 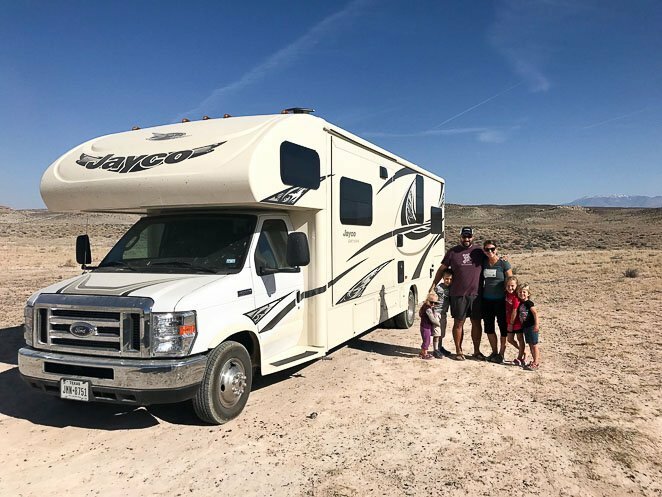 Meet our full time RV family of 6 as we travel across the United States in our 33-foot RV. Learn alongside us as we meet new challenges every day. Laugh with us as we discover humor can be our best friend along our traveling journey. Follow us on Facebook, Instagram, Twitter , Pinterest and YouTube to keep up with our family. 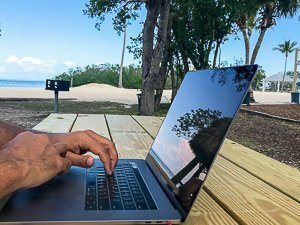 Let's Travel Family is a family travel blog that provides tips and tricks on traveling with kids, fun destination ideas, RV travel tips, and support for digital nomads. 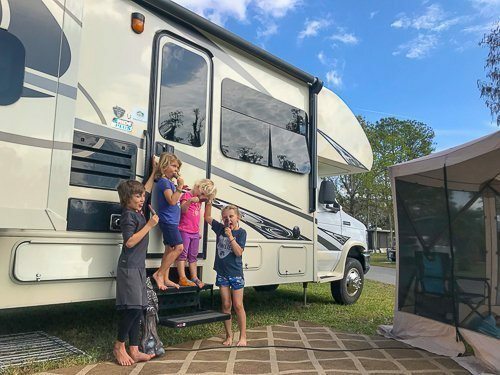 We love to share stories about full time RV living, travel with kids, fun family vacation ideas, and parenting experiences. Sign up to receive our travel tips and e-mail updates. If we wait until we are ready, we'll be waiting for the rest of our lives. Welcome to Let's Travel Family! 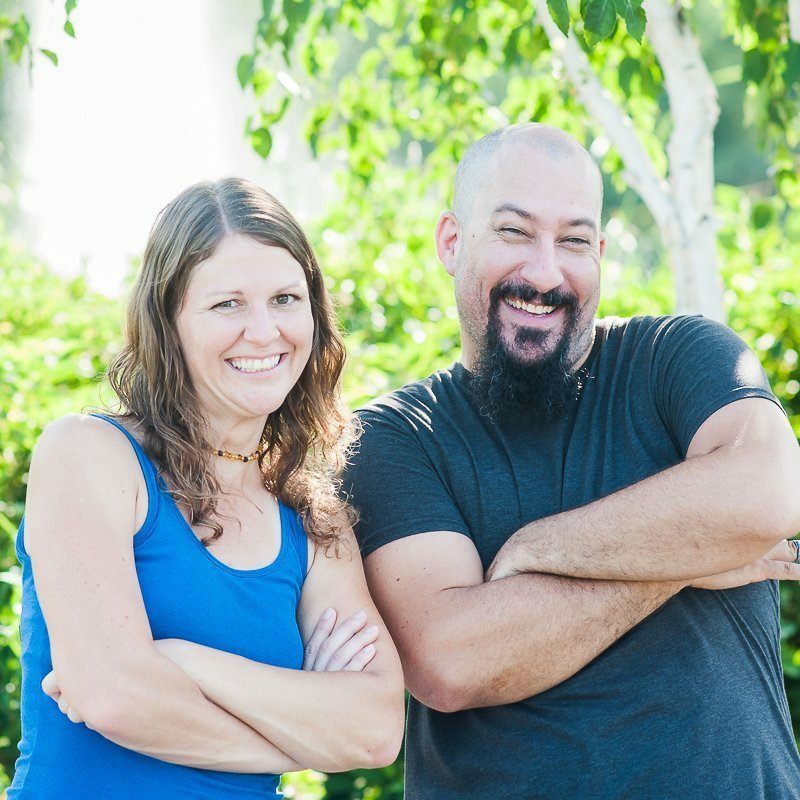 We are Tony and Jill, full-time traveling parents of 4 kiddos and digital nomads. 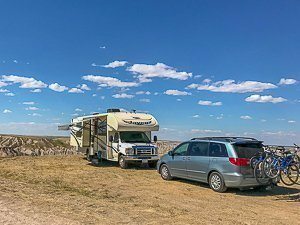 We are thrilled to be exploring the US in our RV and making memories each day together. 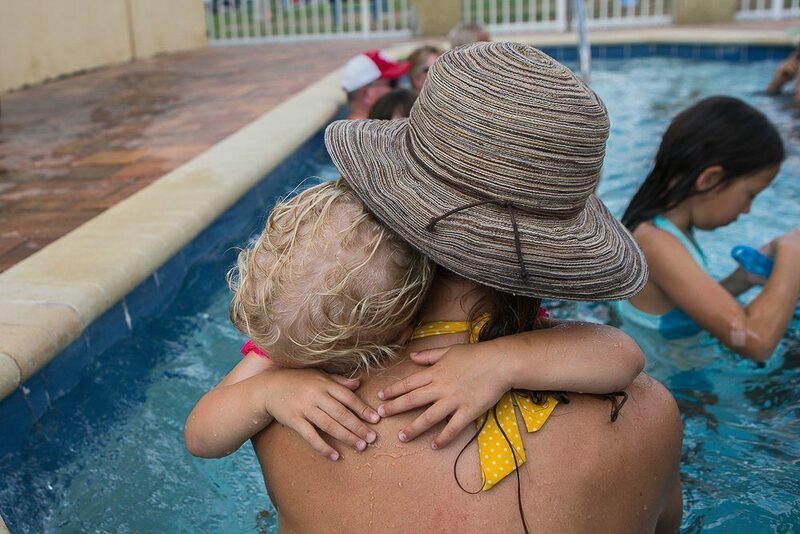 At Let's Travel Family, we are excited to provide families with tips to traveling with kids, travel destination ideas, and inspiration to travel more together. Follow us in our journey!